So, by 2017, there are 700 million active users on Instagram each month, who have been shifting the focus of marketing from Facebook to this photo-based platform. Talking about the dollars, the highly interactive followership on the Instagram carries much worth than Facebook which $65 vs. $55. According to the report given by Pew Research Center in 2015, about 26% young internet users make use of Instagram. 53% out of these have the ages between 18 to 29. 25% of the total users of Instagram have the ages amid 30 to 49. Being one of the most famous and fast expanding mobile app, it offers highly expandable marketing tools for the marketers. The latest announcements made by the company include the stories which have scrambled the marketers for searching out for the method of adding the new features of making the marketing strategy. 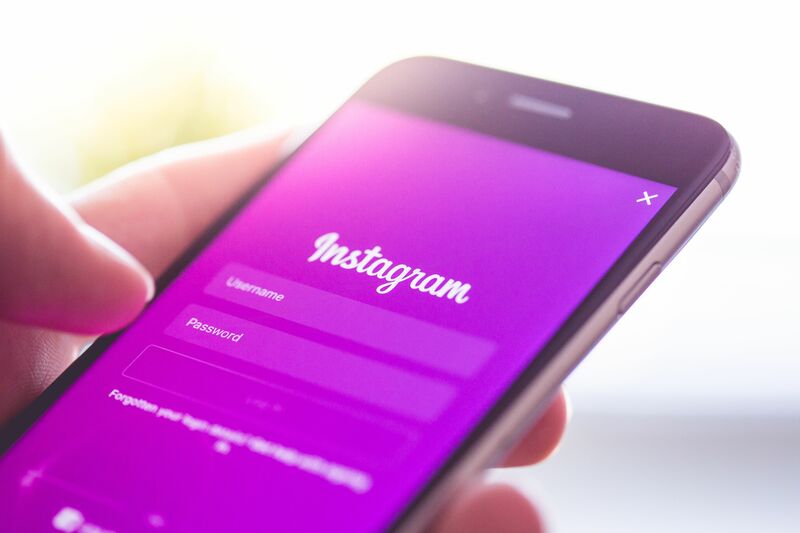 If you have not looked for the way of using Instagram for helping you to increase the sales and interact with the social media, you will not be able to know how to make your business successful by using Instagram. Start by writing the bio which exhibits the what your business intends to do and what are your interests. You can even use emoji to flare up the data little. Having the good quality bio is very important as the first impression matters a lot. Everyone would like to know a bit about your company, about you and your brands before they click the “follow” button. Thus, make sure that you write a comprehensive, professional and attractive bio. Oh! And never forget to include the URL link to your company in the bio. Don’t start to go with the photo shots by posting 10 15 photos in single time. Just post one photo at a time. People don’t like to have their feeds filled with hundreds of photos about you and your company. Fix your posting hours depending on the activeness of the people in your region. Use a wide range of variety in photos which you post. Post the pictures about various aspects of your business sections separately and add a description with each one of them to spice up the things on your account. People like diversity and will enjoy knowing the details regarding your firm in various posts rather than in few complicated posts. As Instagram is the photo based app, you may don’t want to add the long details in the descriptions or captions of the photos. If the picture is not able to convey the message you want to deliver, use the description only in that case. Use the captions in a smart way. If you keep adding the description in every of your photo, you may be annoying your customers with extra words. Instagram offers the variety of tools which allow you to include the advertisement of your company on the platform. Moreover, there are some tools which you can use to buy Instagram followers and likes at reasonable rates like Vibbi. For all the marketers and business owners, Instagram is one of the best social media platforms to make their business successful by following the simple tips and tricks. Just use the network in an advisable way and get the most out of it in much less time as compared to any other social media network.